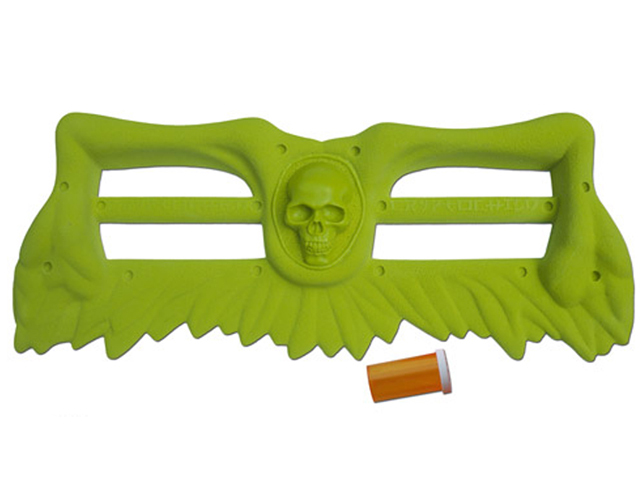 The Crimp Reaper is the last hangboard you will ever own. 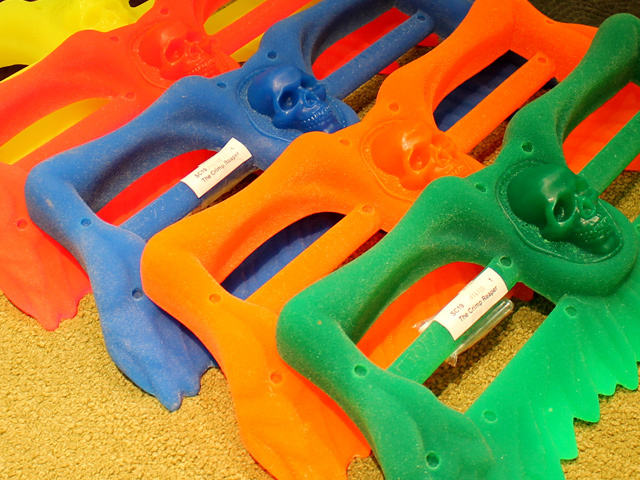 This new edition to the CryptoChild line will not only give you a pump from hell, it looks wicked over any door frame. 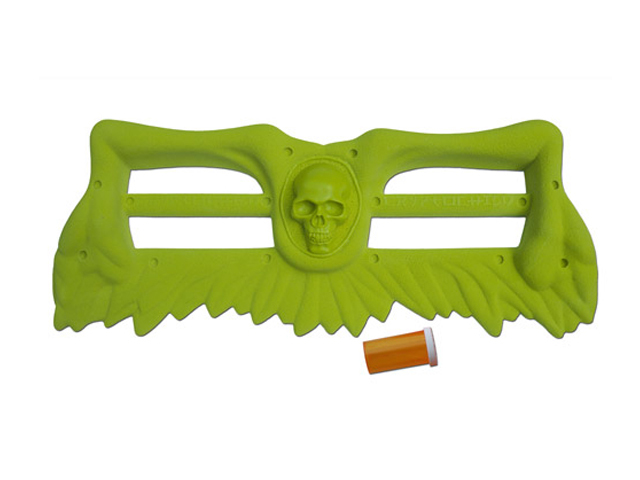 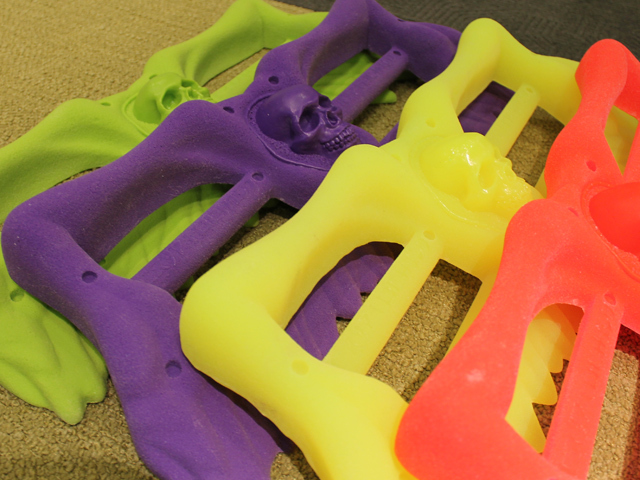 It is the sickest hangboard on the market, and you will realize that when you're staring into the eyes of the Crimp Reaper!